Friedrichsdorf, August 22nd 2017: As at 27th June, 2017, the PharmaLex Group, a leading specialist provider of Development Consulting, Regulatory Affairs, Pharmacovigilance as well as Quality and Compliance services, has entered into a strategic collaboration with Volv Global SA (Volv). This partnership will combine both PharmaLex and Volv’s respective capabilities. Volv use advanced predictive technologies, unassisted machine learning, artificial intelligence paradigms and web-scale technologies to develop products and services which support a number of key areas. These include supporting the monitoring of adverse events that are recorded on web forums and public social media channels, regulatory intelligence platforms, patient identification for rare diseases and their related services, as well as market access intelligence. Initially focusing on pharmacovigilance services, these added technologies will allow PharmaLex to provide its clients with an extra layer of innovative safety monitoring, ensuring all adverse events, recorded both officially and online, are formally recorded and analyzed. 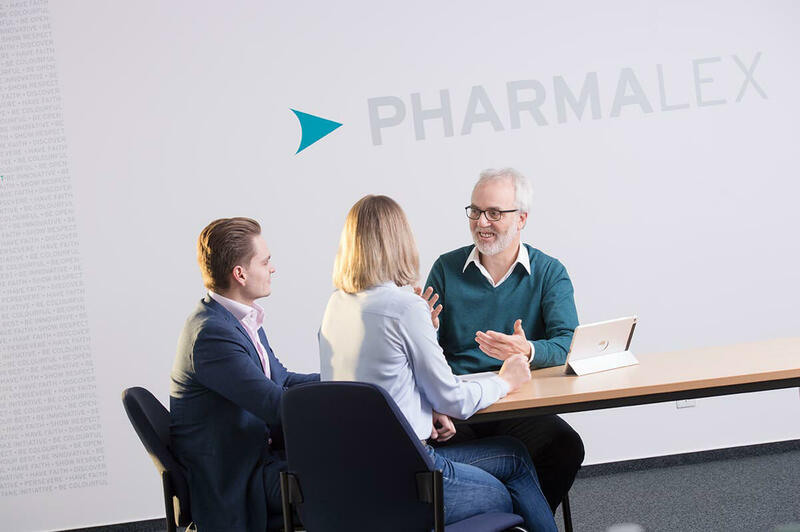 “We are delighted to be working with PharmaLex on the development of their pharmacovigilance solutions”, explained Christopher M de M Rudolf, Founder and CEO of Volv. “Our innovative technology has an open design and intuitive interface, ensuring it can easily integrate into existing PV platforms”, he added. Dr. Thomas Dobmeyer, CEO PharmaLex explained “The increasing volume of relevant literature in the medico-scientific domain is a challenge. Embedded artificial intelligence and cognitive computing technology allows for increased efficiency, especially in the area of drug adverse event monitoring.” “AI is fast becoming a key tool within the pharma industry”, explained Dr. Tilo Netzer, CEO PharmaLex. “We are excited to be developing this innovative technology to enable us to offer our clients added value” he added. Volv Global SA’s mission is to enhance well-being for all by accelerating science and reducing the costs of health care. Volv strives to accomplish that mission through close relationships with official organizations and institutes in the life sciences and medical industries as well as with partners that want to progress real-world evidence, foster adherence, and promote medicine and medical device safety agendas. Volv’s technology team combines its members’ substantial experience with expert application of the latest tools used in the real world. The team’s specialists have created and run highly valuable algorithms that became adopted by the biotechnology sector, and they are extensively experienced in the latest Web cloud, machine-learning, and artificial intelligence technologies.